ODA Testifies to Congress - Your August 2018 PINC News! 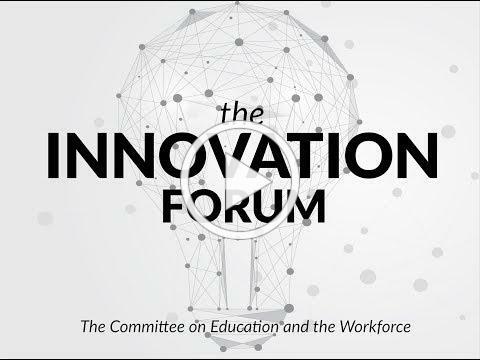 Last month, ODA testified at Congress' inaugural Education Innovation Summit & Showcase. Read below to learn more about what we said! 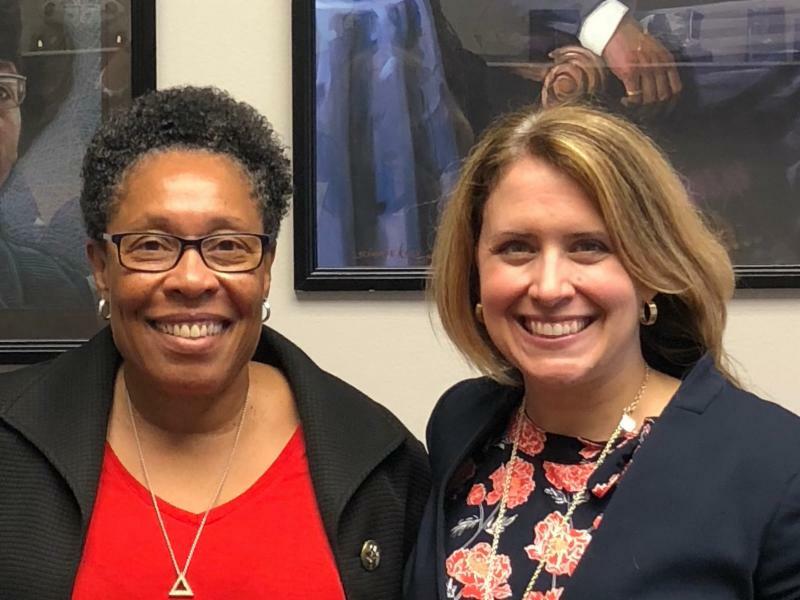 Two weeks ago, we were given the opportunity of a lifetime: Congresswoman Marcia Fudge, who represents Ohio's 11th Congressional District, invited ODA to testify in front of the US House of Representative's Committee on Education & the Workforce. This invitation came as part of the US House of Representative's Inaugural Education Innovation Summit & Showcase. We were the only organization from Ohio invited to speak. We did our best to represent the power of out-of-school time programming in the lives of children. 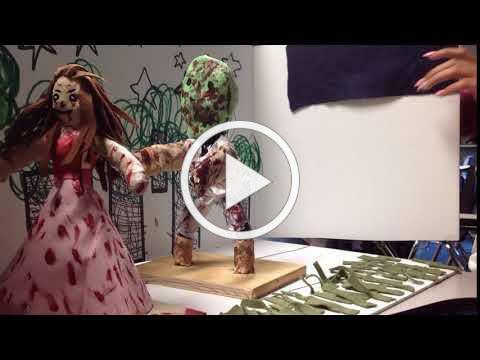 Check out the video link below. ODA delivers testimony at 1:11:00, and we answer questions from Congresswoman Fudge at approximately 1:25:00 . It was a tremendous honor to be invited by the Congresswoman, and we couldn't be more grateful for her support. 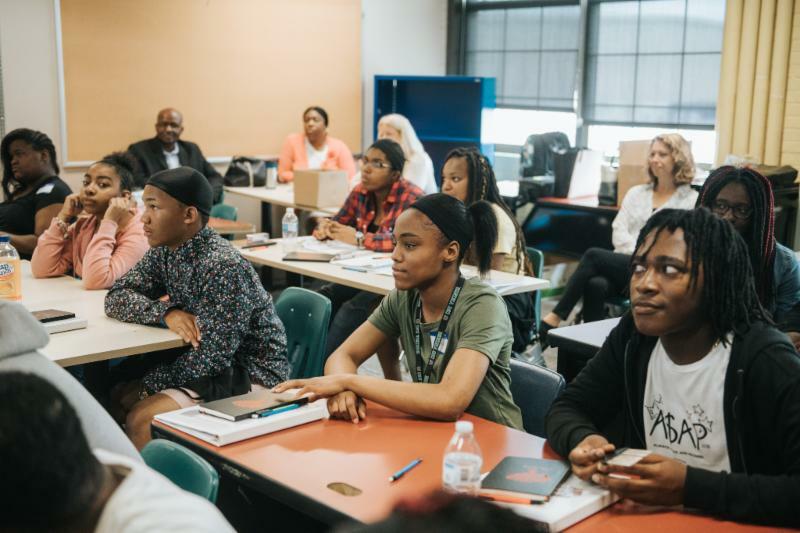 We wanted to share this exciting news with you because it is a reflection of the hard work and dedication of ODA's donors, stakeholders, community and school partners, and staff. Our work and this testimony would not be possible without you. Together, we are influencing the national conversation on education. And together we are going to make a different in the lives of millions of children. 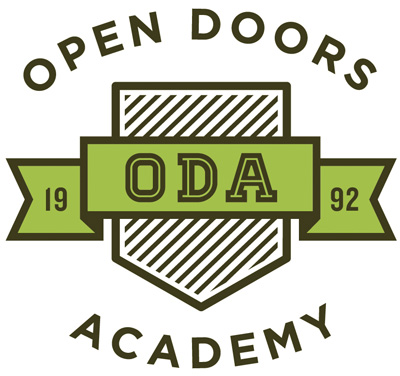 Each year Open Doors Academy offers 8 weeks of summer camps to ODA scholars. This year, scholars could choose from 57 different camps! 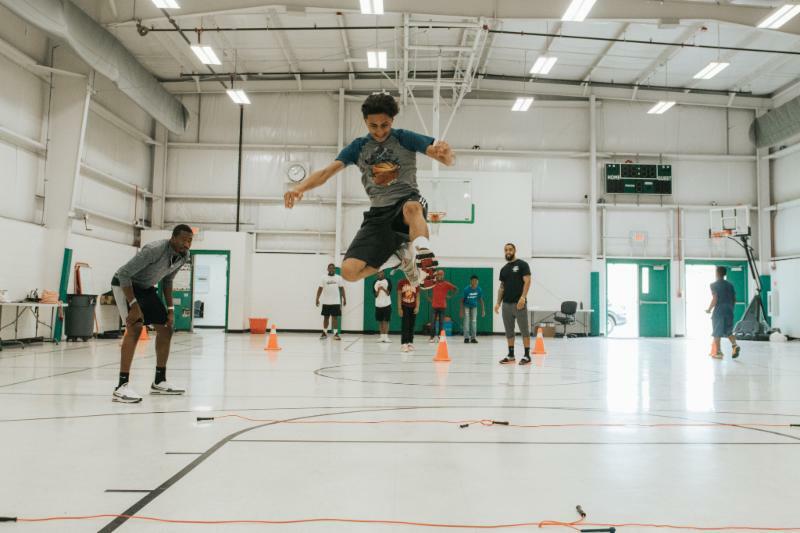 Since summer Camps are wrapping up this week, it's time to share the "best of summer camp." 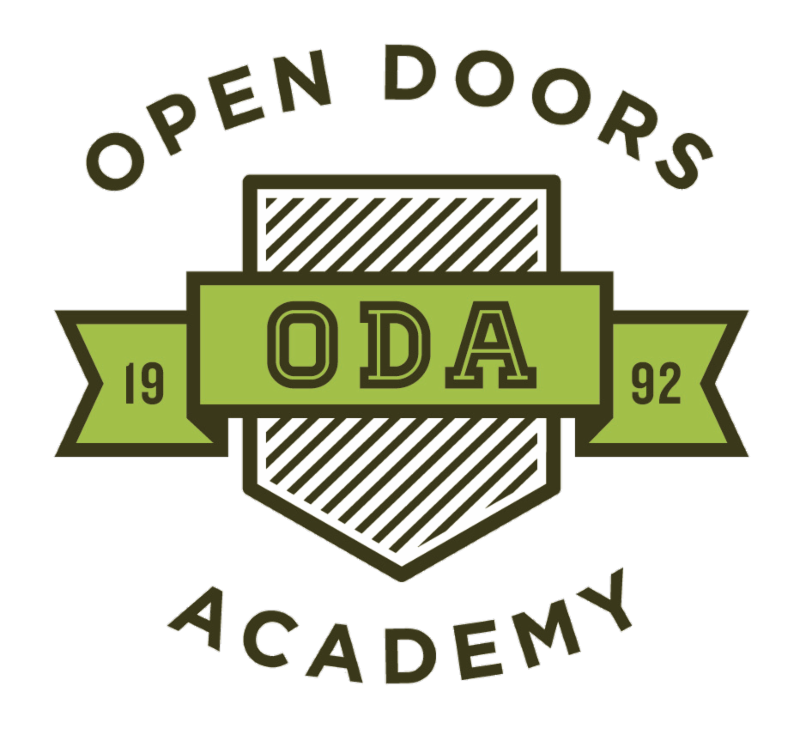 A special thanks to each of ODA's Summer Camp Partners. ﻿We are so grateful for everything you do! 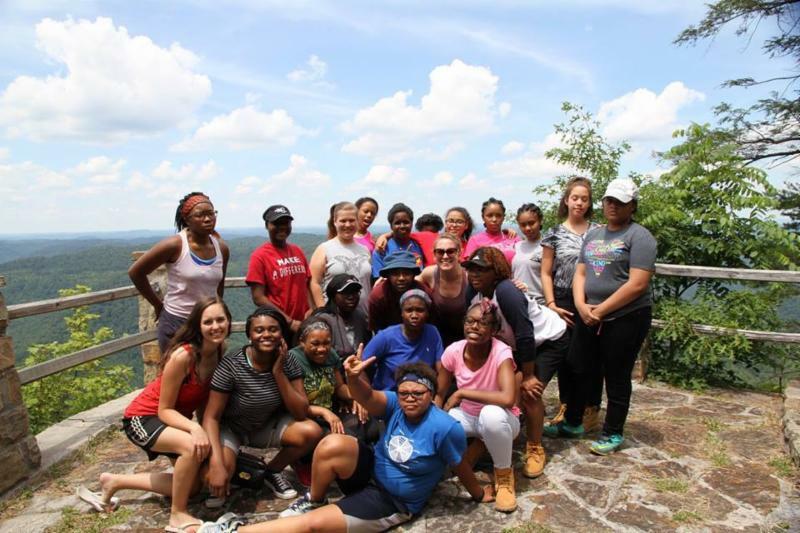 ﻿To view more summer camp photos, visit ODA's Facebook Page . 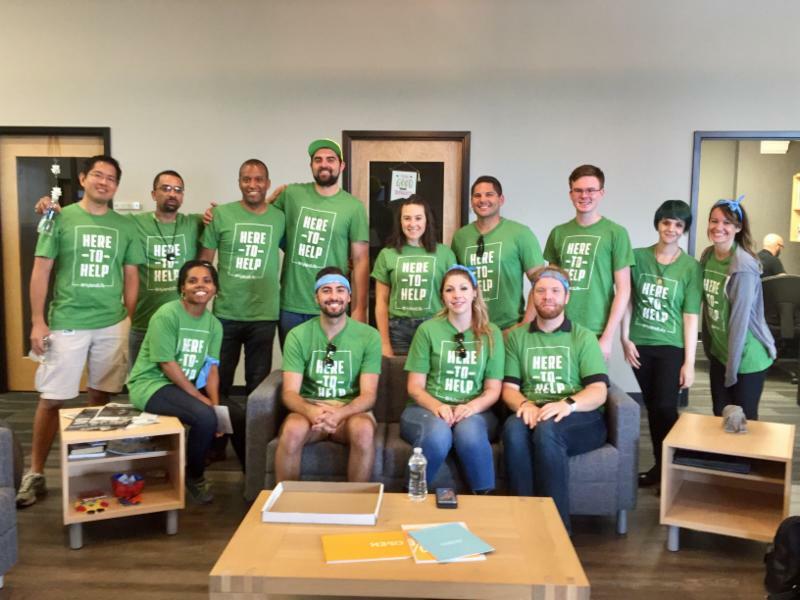 ﻿Hyland Software employees generously donated their time and knowledge by spending a day volunteering at ODA. 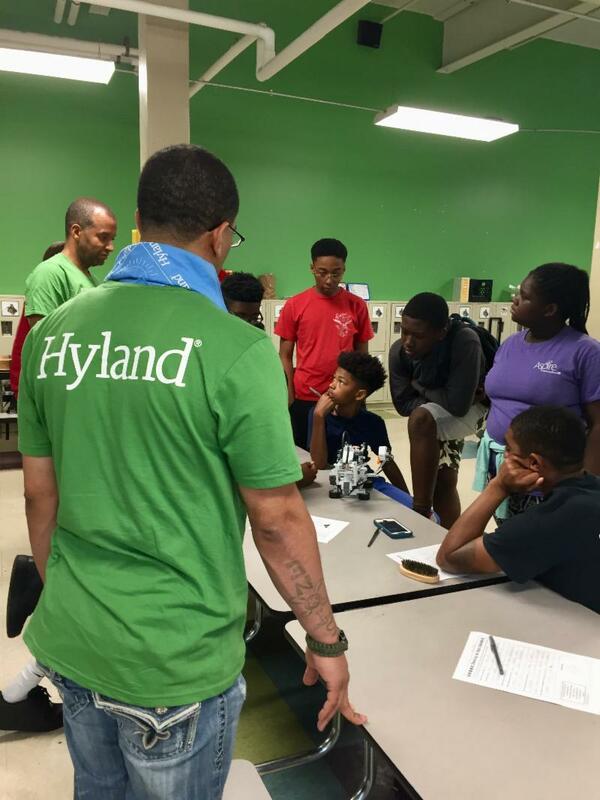 14 Hyland volunteers helped out at 4 different ODA Summer Camps, including: Hogwarts Academy, Engineering Camp, Poetry and Songwriting Camp, and Kickball Camp! 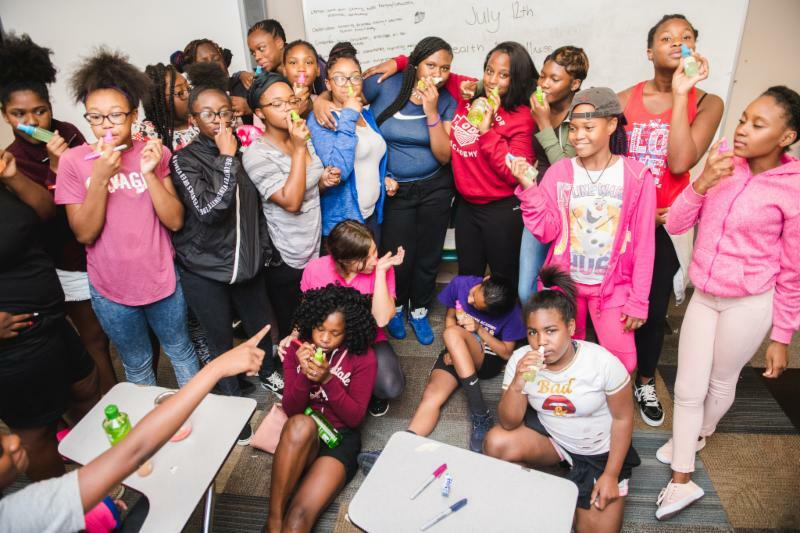 Polis Woodworking's Creative Woodworking Camp is a summer camp favorite among ODA scholars. 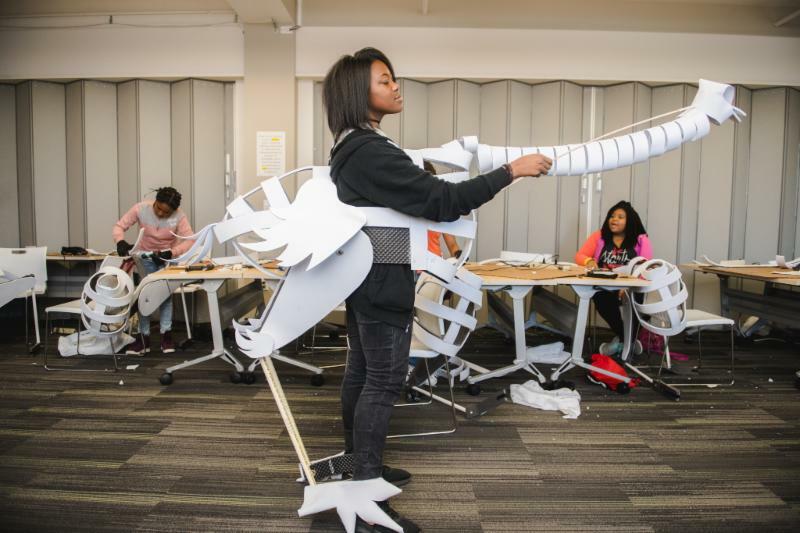 Each summer, scholars learn to use their imagination to apply basic woodworking skills and create wooden art pieces. 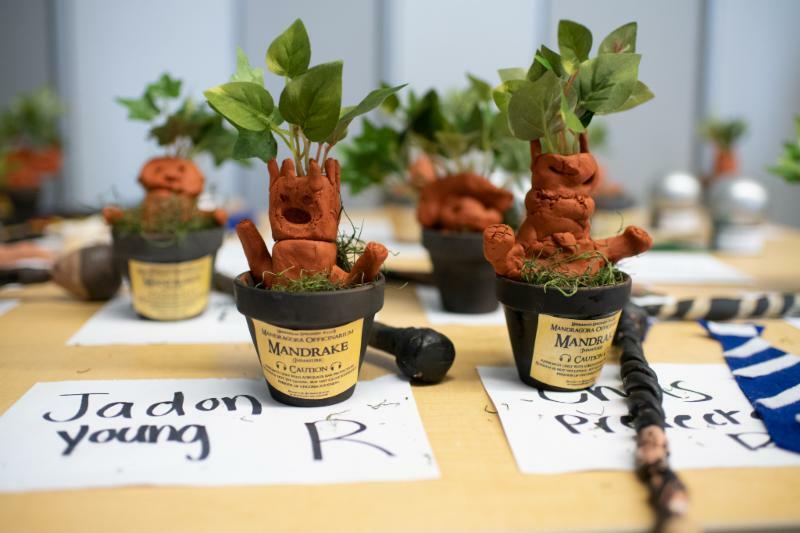 Once they're finished, students become entrepreneurs and learn how to find and utilize free and affordable resources to sell their products. 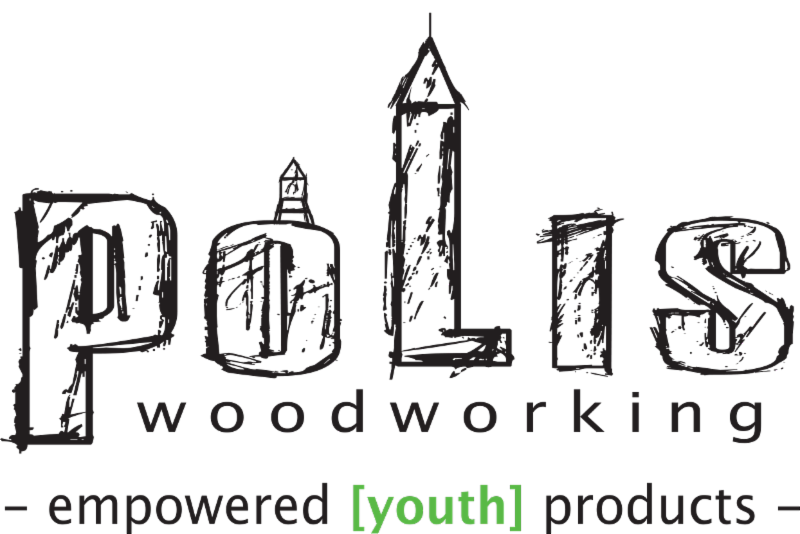 Being a partner of Polis Woodworking, allows scholars to explore their interests and gain new skills. ODA is incredibly grateful for this unique partnership. 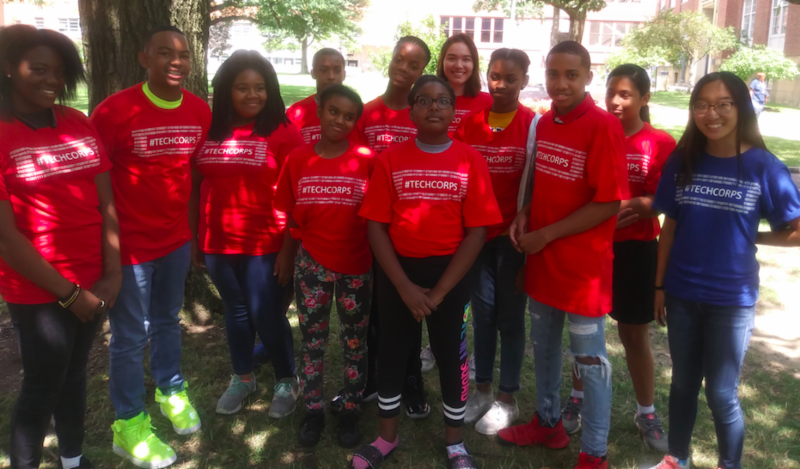 Cuyahoga Arts & Culture (CAC) has been a vital supporter of ODA enrichment programming, which gives scholars the opportunity to gain new skills and experiences. Many of our scholars enter ODA with little to no exposure to the arts. Many also only have a passing familiarity with cultures outside of the United States. 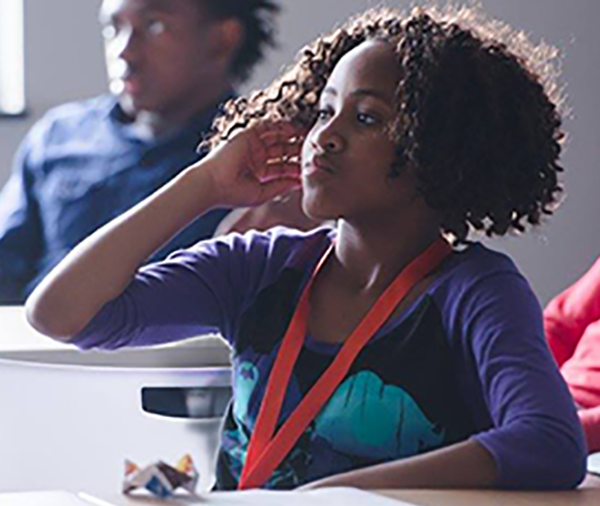 Arts & Culture is one of the four core areas of enrichment in our Middle School Program, tailored for scholars to learn new art forms, discover avenues of expression, and explore potential careers. 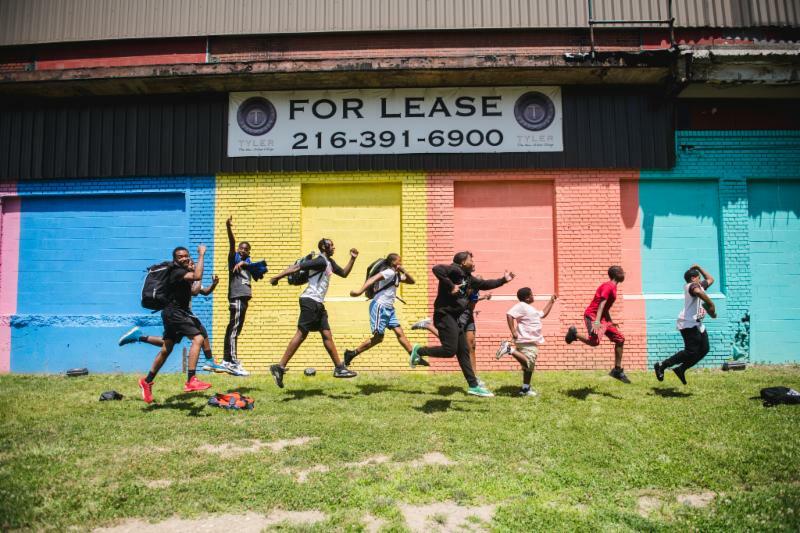 CAC has supported ODA’s Arts & Culture projects since 2011. 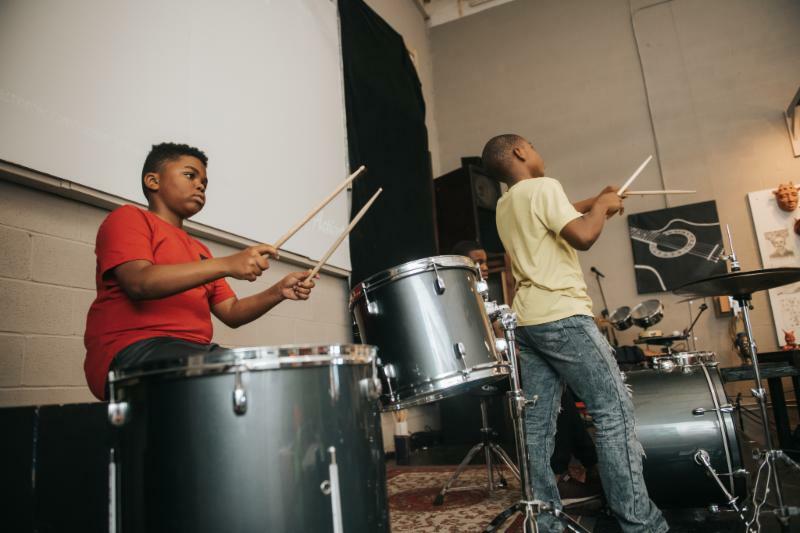 Because of funding from CAC, we have been able to immerse scholars in a diverse array of experiences, such as West African drumming and dancing, spoken word and improvisational performance, photography, watercolor painting, woodburning, and so much more. 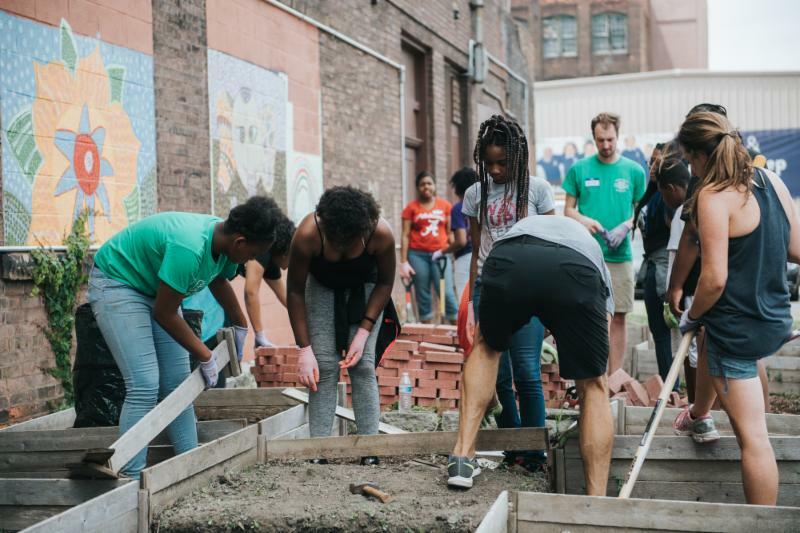 CAC is one of the largest public funders for arts and culture in the nation, investing more than $15 million annually to help connect millions of people to cultural experiences. 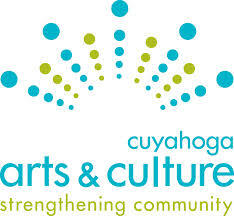 It was formed in 2006 when Cuyahoga County residents approved a tax on cigarettes to support arts and cultural programming in our communities. 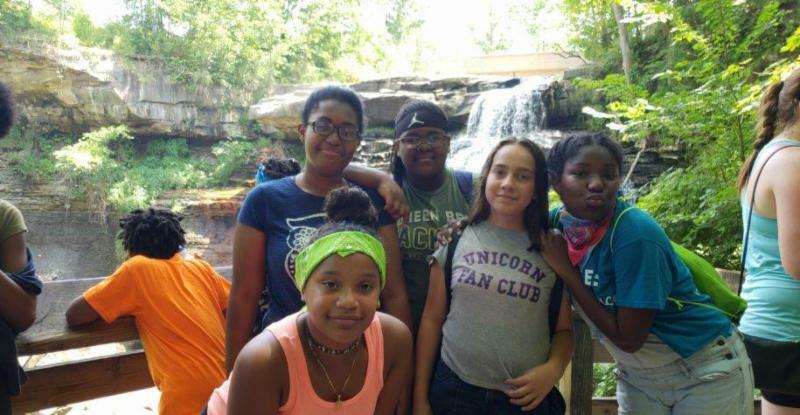 ODA scholars participated in 8 weeks of summer camp and get to spend the last day at Kalahari! ODA is closed for the Labor Day Holiday. Business and programming will resume the following day. 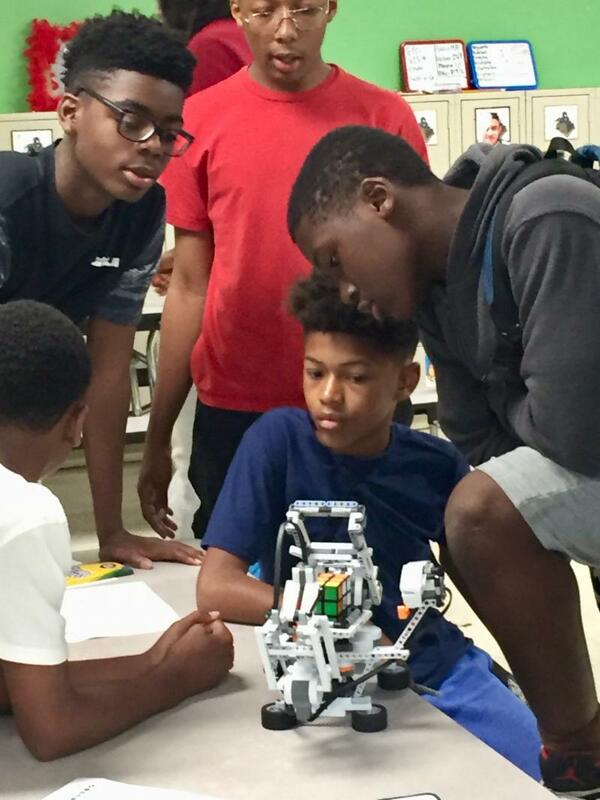 Scholars resume after school programming for another exciting year!